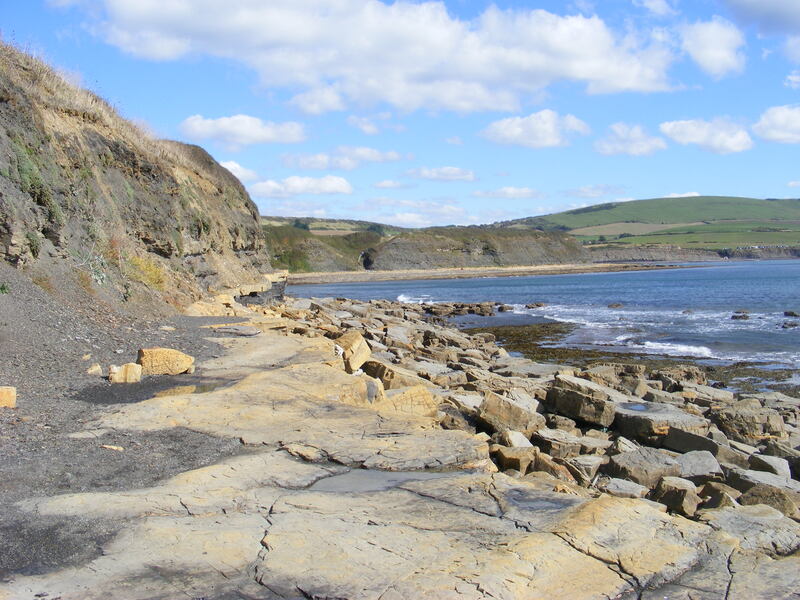 We will be looking at sections east and west of Kimmeridge. You will need to bring a packed lunch. Underfoot conditions: shingle and boulder hopping. So, walking poles may be needed. Likely finish time 4 pm. Please let us know if you would like to visit the Etches Collection Museum in Kimmeridge village as this can be included at your expense (£8 for an annual pass). Meet at the disused Portland Limestone quarry above Kimmeridge village, Grid Ref. SY 918 800, Post Code BH20 5NZ (nearest) at 10.30 a.m. to rendezvous. This will allow us to go to the Kimmeridge car park and save expense (£5/vehicle). Ideally see if you can share transport to get to Kimmeridge to start with. As agreed at the recent AGM there will be a fee of £2/head for those attending the field trip.